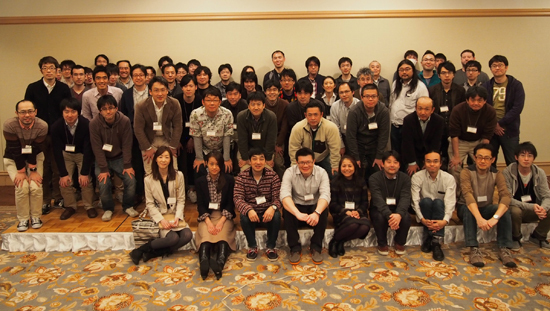 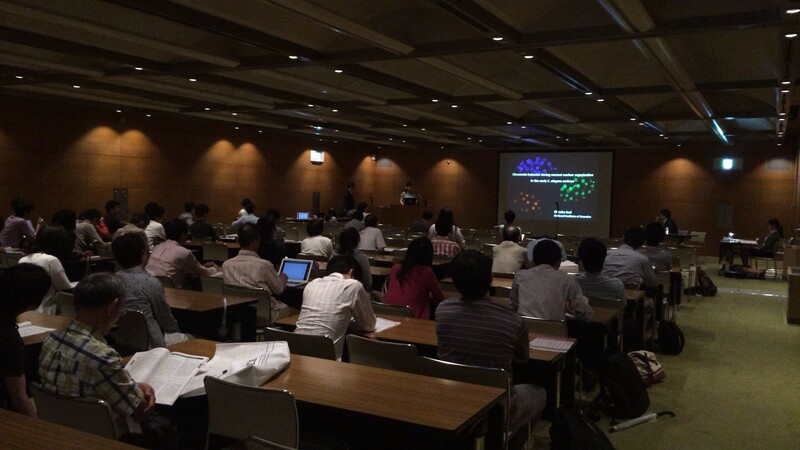 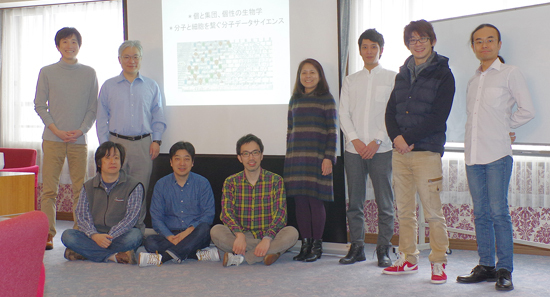 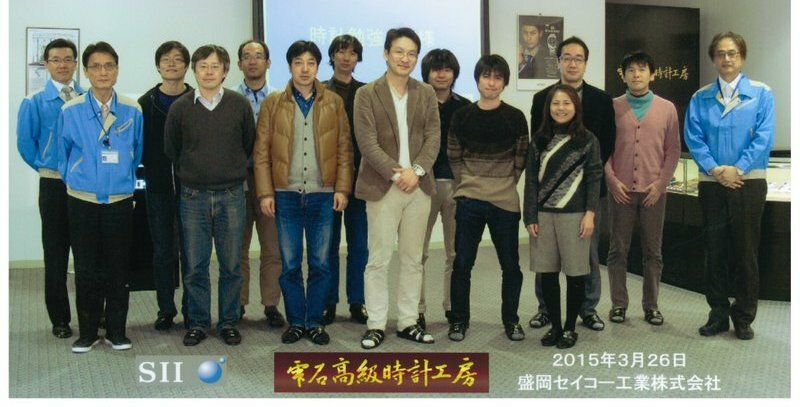 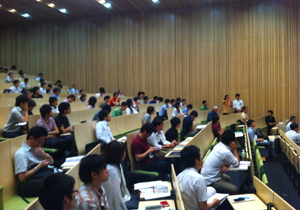 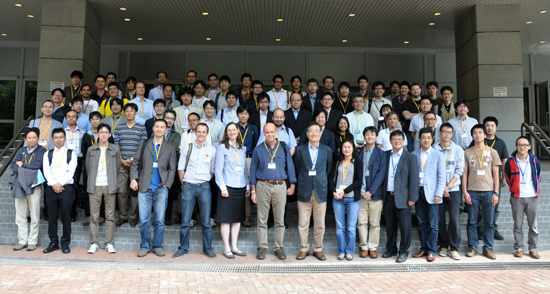 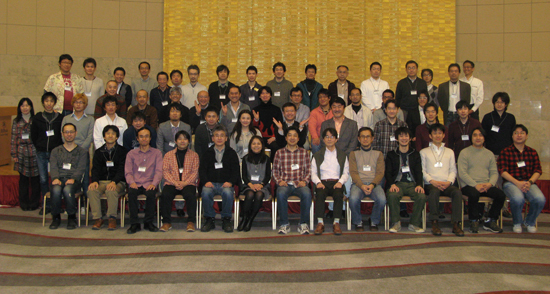 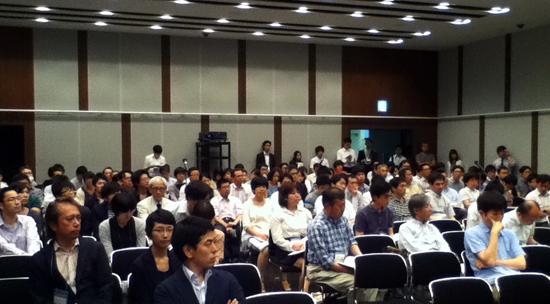 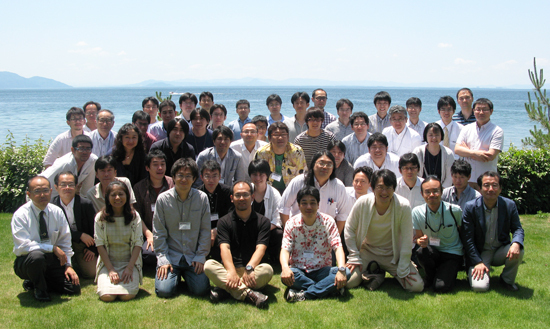 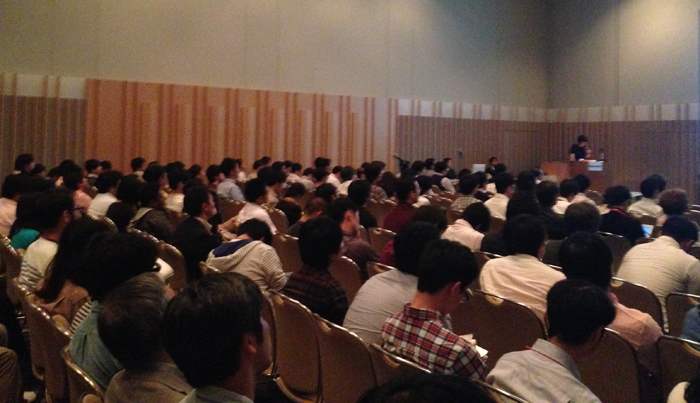 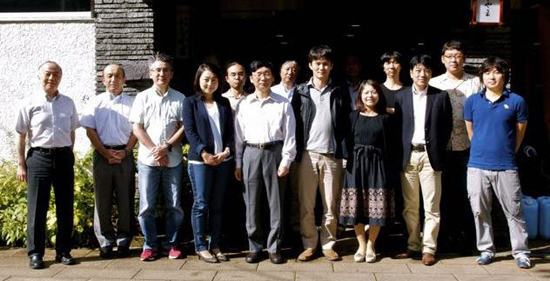 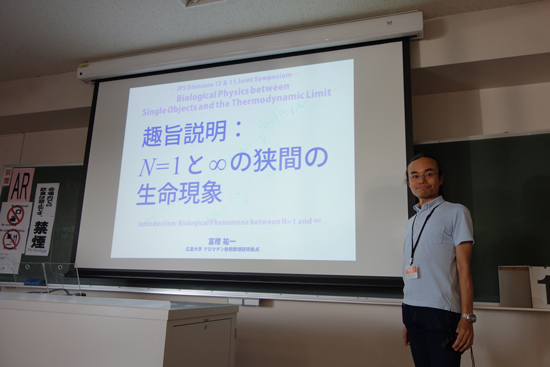 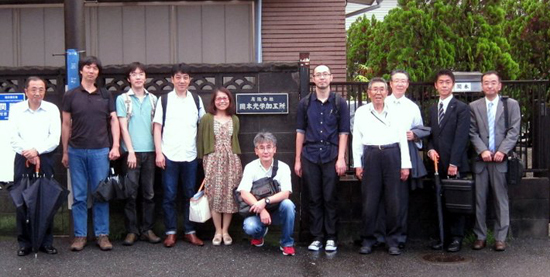 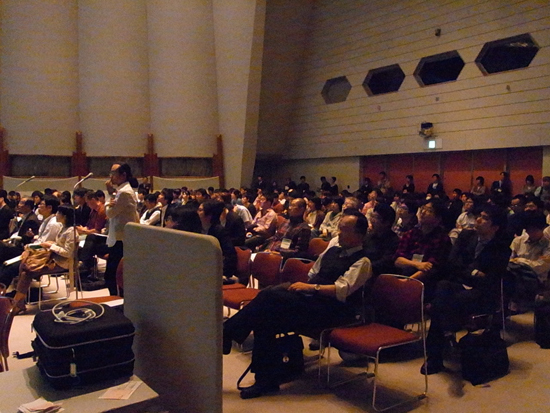 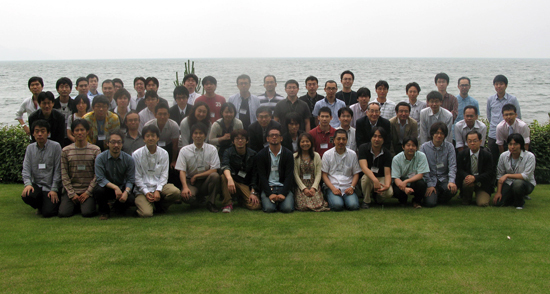 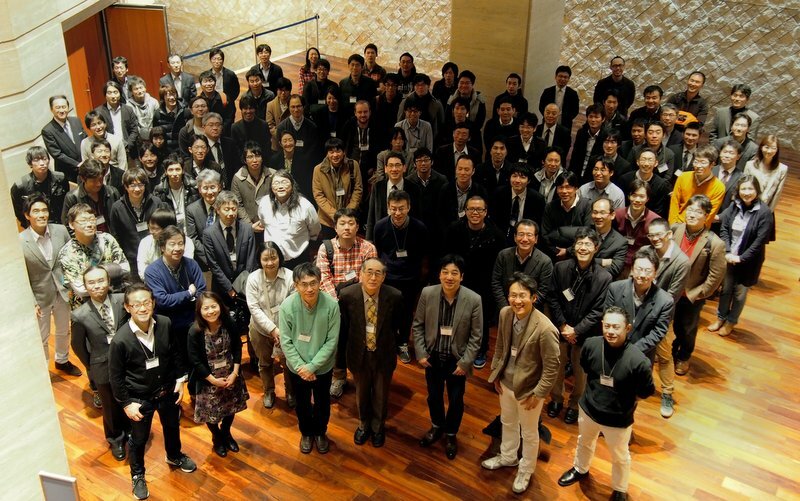 "Biological events operated by small number of biomolecules"
第51回日本生物物理学会年会「少数個分子の協同が生み出す生命機能のメカニズム」Biological functions derived from cooperation of a small number of molecules. 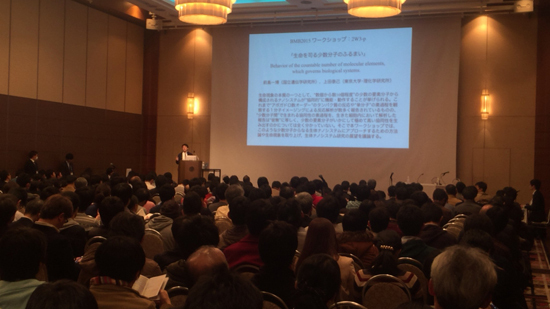 第51回日本生物物理学会年会「構成アプローチの進展によって見えてきた細胞合成」Developments in constructive approach towards cell synthesis. 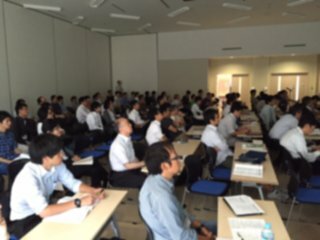 第51回日本生物物理学会年会「核内混み合い環境でのヌクレオソーム、クロマチンの機能発現機構」Structure, dynamics, and function of nucleosomes and chromatin in nuclear crowded environment.